Click here to see a great set of photos from the event! Traqmate is now offering Video Creation services. If you’ve got the data and the video we can make it happen. Learn more. 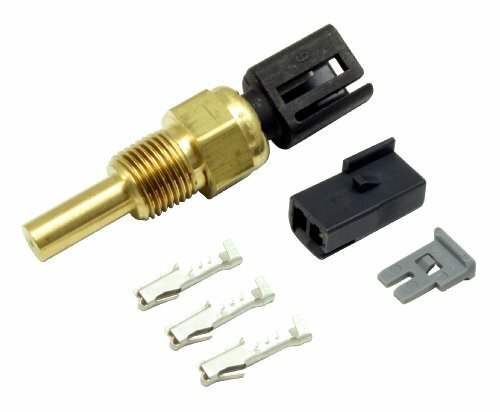 Traqmate is now offering AEM sensors sold through Amazon. Sensors allows you to monitor and log your cars performance. Learn more. SVRA and Traqmate have teamed up to offer discounts on the leading data system in vintage racing. Check out a full lap of the old course!